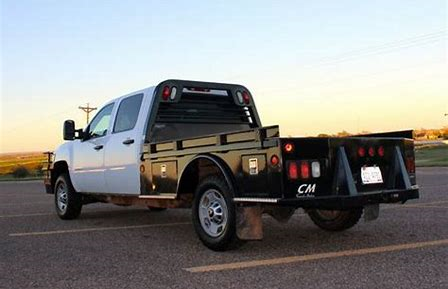 From top to bottom, our truck beds are truly built to last. 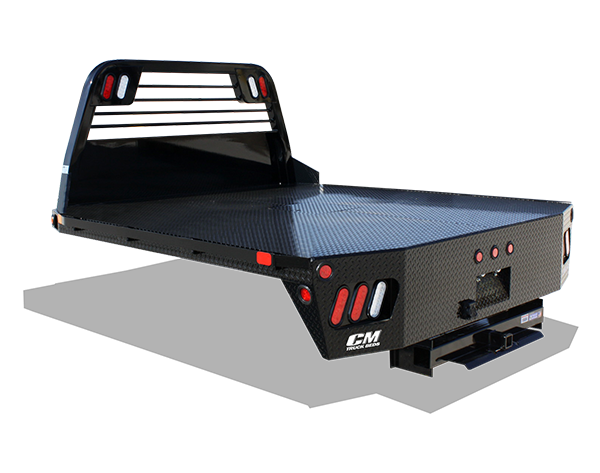 Channel crossmembers, channel frame, diamond plate deck, and rock solid welds make our beds tough as nails. But just being tough isn't enough. 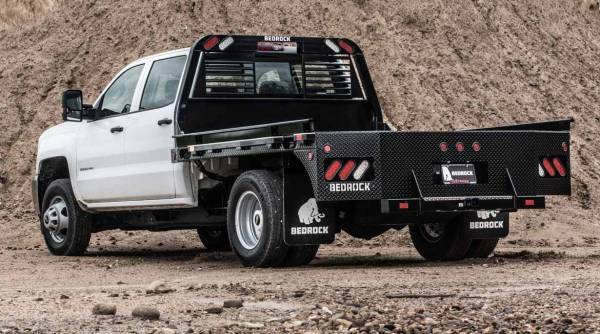 That's why our truck beds incorporate a cab profile headache rack, flushmount lighting, a contoured rear bumper, and our legendary Powder Coat Finishes, offering Bedrock,CM Trucks, knaphede.